In British history, the Edwardian era (1901-1919) was characterized by imperialism, wealth and contrasts between the affluent and the impoverished. For the Mekons, the era serves a reference point for their 26th and latest album, ‘Ancient and Modern.’ While a lot has changed since 1911, history repeats itself as far as politics and society are concerned. As founding Mekons singer and guitarist Jon Langford puts it, there was a shallowness and complacency in English society leading up to World War I. ‘Ancient and Modern’ is a predominantly elegant and warm-sounding effort, as reflected on the album’s haunting folk-ish title song. The single ‘Space in Your Face’ — an exuberant rocker reminiscent of early Roxy Music — represents something of a stylistic departure. 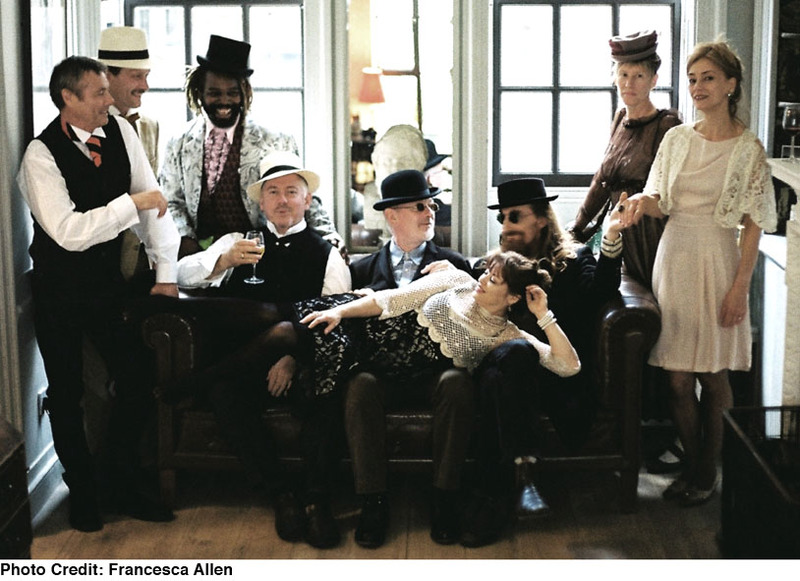 Since their formation in 1977 in Leeds, the Mekons have made music that has constantly evolved, encompassing punk, cowpunk and folk. In addition to the album and tour, a new film documentary will examine the story of the band, whose long career has been marked by lack of commercial success. Langford, who’s been there since the beginning, agrees.